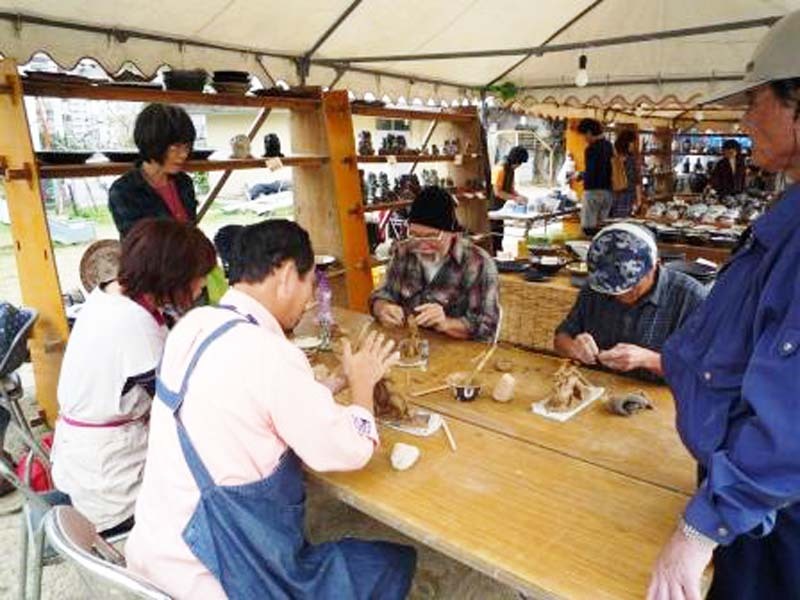 Tsuboya Pottery Fair is held this weekend in Naha’s Tsuboya district. 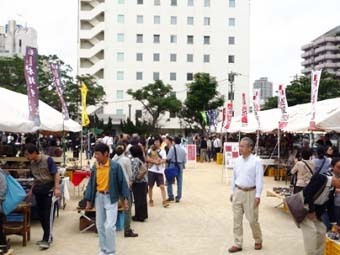 Tsuboya pottery is known worldwide by sculpture lovers as one of the unique pottery styles, and is being featured next week in a free downtown pottery festival. Next Thursday through next Sunday, the pottery masters who mould the artwork will be showing their works at the 33rd Tsuboya Pottery Festival in Naha City. At least 25 artisans will exhibit the best of their vases, coffee cups, pottery squares and shisa (lion dog) masks, and will offer many items for sale at 20~30% off regular prices during an after-Thanksgiving sale. 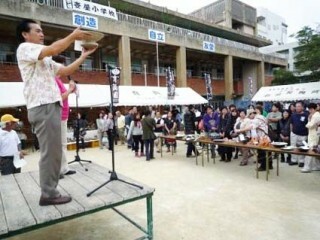 Works are auctioned off during the festival. 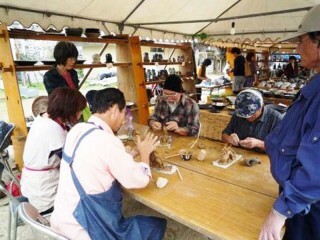 Visitors to the festival can try their own hand at the craft.